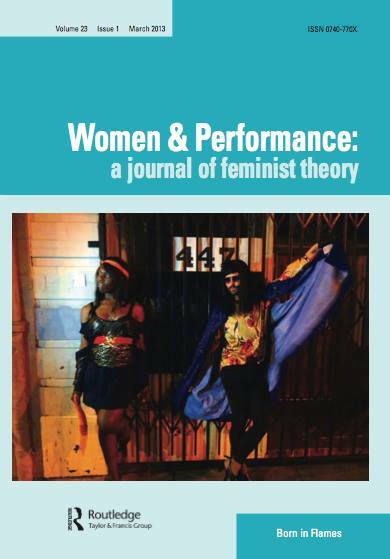 We are excited that the special issue of Women and Performance edited by Craig Willse and Dean Spade is now out (and the cover features a still from CQ with Star and Joy). You can read Criag and Dean’s introduction here. Also, we (Chris Vargas and Eric Stanley) had a conversation with Wu Tsang about Criminal Queers, Homotopia, Wu’s film Wildness, and their relationship to Born in Flames. The piece is called “Queer love economies: Making trans/feminist film in precarious times” you can read it here.